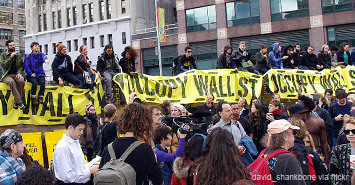 The ability for people with shared purpose to organize and engage. As part of the Management 2.0 Hackathon, the Hackathon team worked to define 12 key principles of Management 2.0, and then provide real-world examples of those principles at work in organizations today. You can explore these principles and examples by using the menu on the left. To lean more about the Hackathon and the development of the Managment 2.0 principles, see Chris Grams' post on the Moonshot Blog. 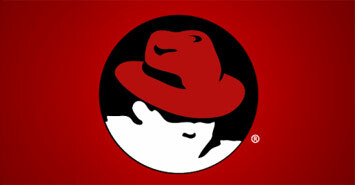 As an open source company, Red Hat open-sourced its strategic planning, involving all employees to make sure they discovered the best ideas and kept the conversation going. Employees have the freedom and accountability to drive and execute the strategy within the company. 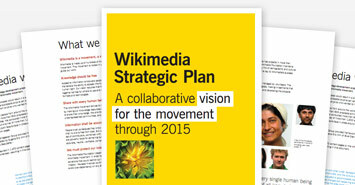 Wikimedia enlisted a group of 1000+ volunteers to co-create its 5year strategic plan. Instead of chaos, the volunteers created a focused, actionable strategic plan that everyone bought into – because they were part of the process. 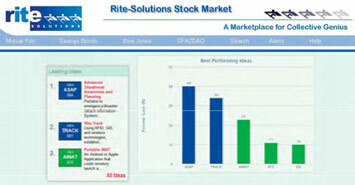 Crowdsourcing is part of Rite-Solution's culture. New ideas and resource allocation are done with an internal "Stock Market" where all ideas compete equally. Because employees actually pick the ideas their 'money' is 'invested' in, they are determining the future of the company. Through their corporate-wide collaboration platform, 3M has created cross-geographical collaboration communities with ownership. The democratic process for globally submitting, vetting and selecting ideas has led to more accountability and execution. WL Gore's culture is based on shared values like collaboration, shared risk and commitment, freedom and fairness. 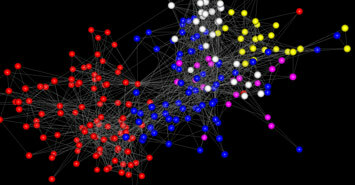 It is structured as a lattice of intertwined teams who choose to work together. Accountability and authority are based on living up to the commitments colleagues make to each other. 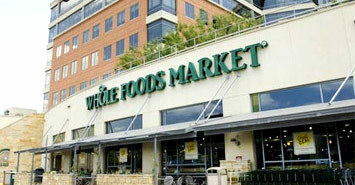 Whole Foods is known for its local, self-managed culture. Employees, working in teams, decide on hiring, products, merchandising, and even compensation. Collaboration takes place within stores, across stores and with customers. 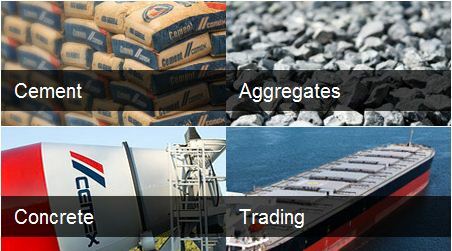 Cemex, known for innovation, used internal social networking and collaboration to increase innovation. In little over a year, active use went from 2000 employees to all 20,000 plus. 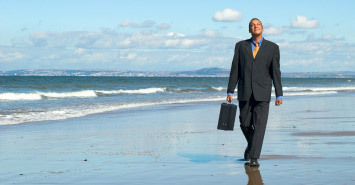 Employee value shifted from position to expertise and credibility. An expert at building communities in the gaming world, EA needed to leverage them internally. In 2009, the company moved to a more collaborative structure, empowering communities of passion around products, services, processes. These communities worked collaboratively to decide on solutions and execute them. Google depends on its collaborative, iterative culture. Ideas are vetted based upon value to the customer, not on the "inventor's" title. 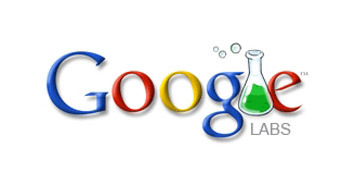 Rapid prototyping and experimentation is a given via Google Labs, done in participation with end users. 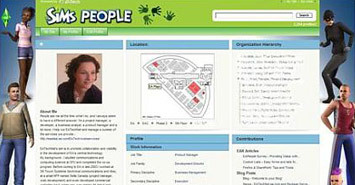 Best Buy developed a system to share employee and customer opportunities across the company, enabling employee autonomy. This resulted in faster responses to customers and more collaboration between stores. The voice of the employee mattered, regardless of level or position. 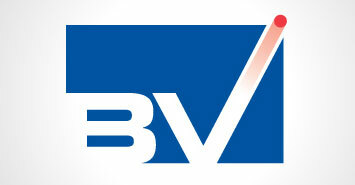 Brand Velocity embodies many of the Management 2.0 principles. Compensation is calculated in a way that allows every employee to have total access to financial statements. In addition, every individual is measured via a "points system" based on how they contribute to the company's results with respect to sales, delivery, diverse people recruiting, and people development. Points are also used to earn equity and determine bonuses. 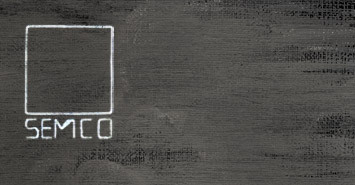 IDEO designed a corporate-wide collaborative platform to overcome geographic boundaries. Communities of passion arose in unexpected areas that led to IDEO's increasing emphasis on social impact. The culture of 'idea ownership' has evolved into more knowledge and credit sharing. 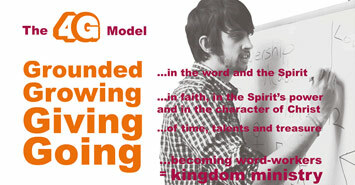 To better live their mission, St. Andrews disrupted the church model. Pastors became guides and facilitators to help people live their faith in low risk, high reward ways. They focused on what worked: congregants reaching out and making a difference in their community. 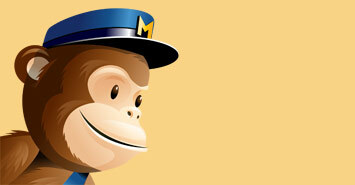 MailChimp is "an environment that allows for, and encourages, acting on spontaneous creativity." There are 5 "Rules for a Creative Culture": 1) Avoid rules, embrace and create chaos; 2) Give permission to be creative; 3) Hire weird people; 4) Meet in halls, at the water cooler, desks - not conference rooms to cross-pollinate, not manage; and 5) Structure for flexibility and see Rule #1. 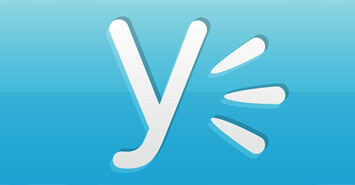 The job of Yamme's leadership is fostering a culture where dissent is valued. People at all levels are free to voice their opinions, even about things outside their expertise (e.g., engineering on customer service). 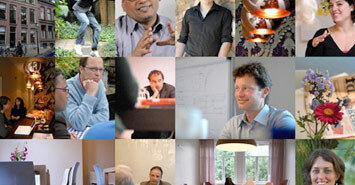 A horizontal 'structure' creates transparency and knowledge-sharing. 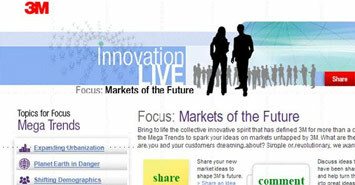 Salesforce.com used an IT-based methodology, Agile, to transform the company for success. 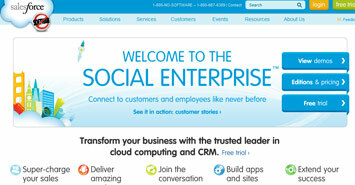 Using Agile and Scrum principles, Salesforce.com became more collaborative across functions. This increased the velocity, predictability, and stability of product development with customers involved earlier in the process. 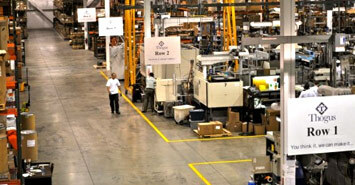 61yr old, 3rd generation Thogus is the "Google of manufacturing". The real organizational structure is flat with employees—from press operators to VPs—collaborating, sharing, prototyping, and vetting ideas. A belief in serendipity encourages employees to try new things, to meet new people, to get out of the routine. 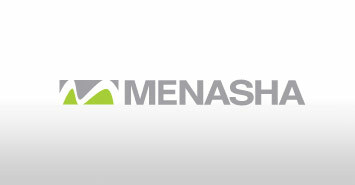 163 yr old Menasha Packaging Corp (MPC) is a very hip 21st century company. Highly decentralized and entrepreneurial, MPC uses centers of excellence instead of bureaucracy to share information and encourage self-organized teams. The roots in the community and a strong family culture empowers employees to try new ideas on the plant floor and with customers. 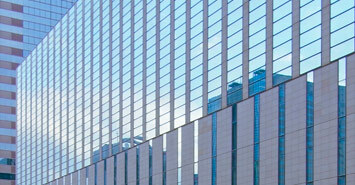 IBM has increased collaboration, transparency, and information sharing across their global businesses and functions. Their online communities meant a team in Brazil found several solutions to a customer issue within 15 minutes, saving the deal. 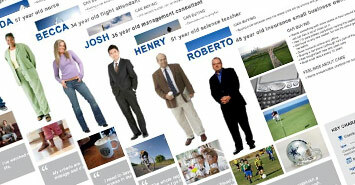 Employees have even created external communities with partners and professionals to work on customer impacting projects. 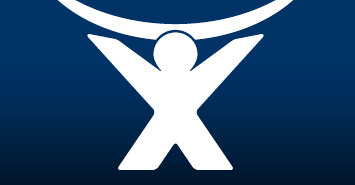 K&S created an organization where people are good learning companions for each other. Personal entrepreneurship, giving people autonomy to pursue work they are passionate about, own it, and be accountable for it is critical. Reciprocal appeal is built on strong connections between people who want to work with each other—not as a transaction, but as a relationship. 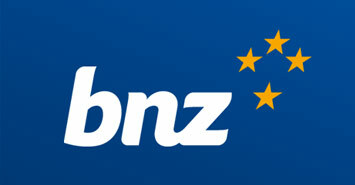 When BNZ was acquired in 1992, the challenge was to shift from a banking to a retail mindset. Local branches were given autonomy to set their own open/close times based on their customers. Decision making was driven closer to the customer, instead of headquarters. Profits are up, as is customer satisfaction and employee morale. Evergreen is a cooperative ownership model getting national attention for reabsorbing disadvantaged people back into the economy and revitalizing communities. Employees own a piece of the company, which collaborates with a nearby "anchor organization" (e.g., hospital, museum, university). The structure is intentionally democratic in hierarchy, pay and recognition. Edmunds.com realized their hierarchical, top-down management style led to incremental improvement, not innovation. Design thinking and processes helped create a culture where employees now drive the product roadmap. Cross-functional teams are involved in product design through rapid experimentation and iterations. Chris Rufer wanted his company to be a place where people were happy, productive, creative, and in control of their jobs. He developed the Colleague Letter of Understanding (CLOU) which is now in the DNA. There is no hierarchy; its a self-managed company. Employees' authority is based on their expertise and knowledge - not on an organization chart. 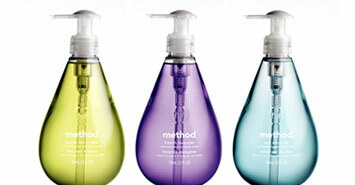 Method's purpose guides who they hire and how they collaborate. The values came from employees—be weird, ask what MacGyver would do, innovate, care, collaborate. This culture—combined with the passion for their purpose—drives innovation at all levels. 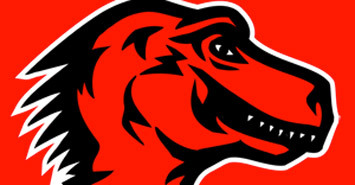 At Mozilla, the non-profit organization famous for the open source Firefox web browser, openness is ingrained in every aspect of its culture, from publishing its financials and sharing its product roadmap, to opening meetings for anyone to attend. Australian software company Atlassian dramatically redefines the dreaded annual performance review model by experimenting with a more lightweight, more ongoing, and more open process. And they’re sharing what they’ve learned with the world. 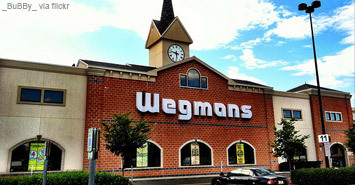 Food chain Wegmans applies a “people first” attitude to their business. They encourage trust-building both among employees and the community through practices such as setting and guaranteeing low prices on families’ most frequently purchased items. Brazilian company SEMCO implemented its three principles of (non-)management: democracy, profit sharing, and information. Proving that giving up control and introducing self-management can lead to greater employee satisfaction, growth, and profits. 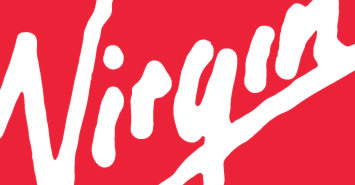 For Richard Branson and Virgin, everything is an experiment. The organization fosters empowerment and experimentation by praising employees, letting them fail and learn from their mistakes. Calculated risks lead to occasional failures—but very often successes. They braved the elements, they collaborated in spite of rules such as no microphones, they devoted their time and energy—all for a shared purpose. In the process they started a movement. 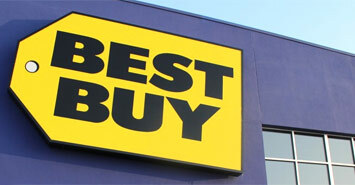 Best Buy adopted a Results Only Work Environment for its corporate staff. The rules of ROWE: The company trusts employees to meet goals without prescribing precisely how, where, or when they achieve them. 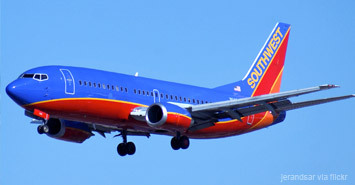 Southwest is known for its positive internal culture, high employee morale, and the occasional fun surprise from its flight crews. All have led to strong customer loyalty in a competitive industry. 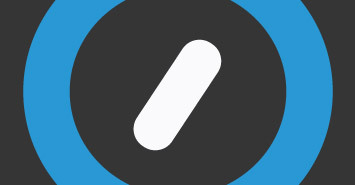 Tongal uses the Internet to bring together talent worldwide to create winning advertising. Projects are broken into specialized pieces, everyone competes, the best ideas get paid, and people gain credibility based on their ability. 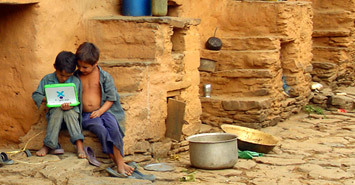 One Lap Top Per Child is a global effort to bring technology to places where there is none. The laptop is built entirely through a distributed, decentralized process, and using open technology. 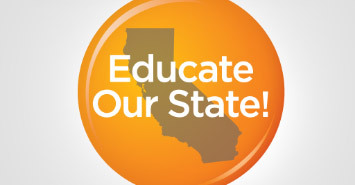 To combat falling fiscal support for public education, a network of parents formed to fight the problem. Using a snowflake model for organizing, the network has grown to nearly 40,000 supporters who are arming themselves with the tools to affect change. When an innovation team at Intuit didn’t have the right tool they needed to help them collaborate, they built their own. 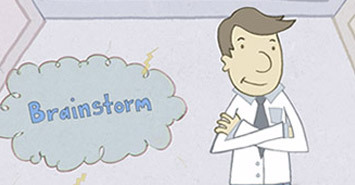 They built a platform called Brainstorm, which is designed to engage innovators from around the world and across functional areas. 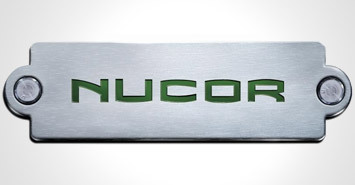 A pay-for-performance model, distributed decision-making, and flat management structure have been core to the management philosophy of steel-producer Nucor since the 1960s. 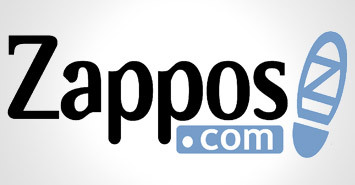 Zappos has become famous for its commitment to customer service and its continued investment in culture—the cornerstone of company strategy. 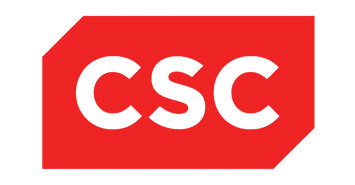 Two divisions of CSC Germany have changed their management approach: Decentralizing decision-making based on knowledge and skills rather than formal position, and making it possible for teams to self-organize in communities of practice. 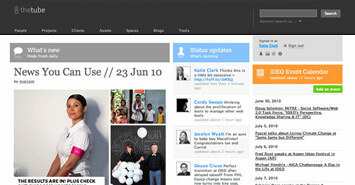 Most recognized for its publishing software WordPress, Automattic, is a distributed company to say the least. Everyone works from their own home or office, they collaborate online, and there are no working hours.